Product - Fast Mirror - 360-Degree Feedback. EVERYTHING YOU NEED TO MAKE YOUR MENTORING PROGRAM A SUCCESS. Match mentors with mentees in less than 30 seconds. Participants can be matched by skill, location, and/or industry knowledge. 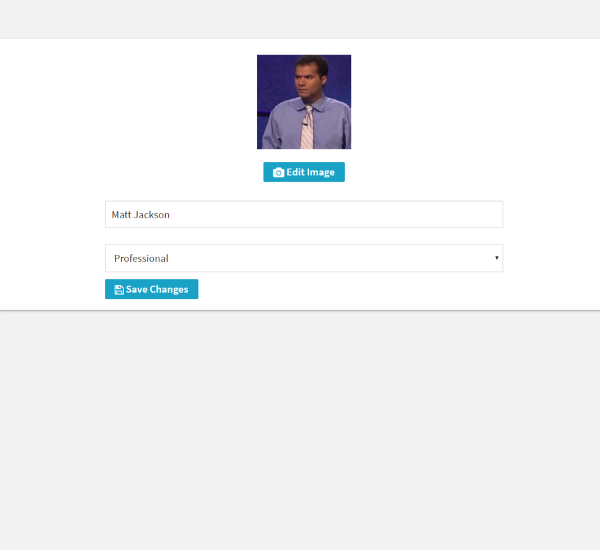 Allow participants to match themselves or administrators can match them. Participants can identify and work with more than one mentor. Asking to be mentored can be hard. Fast Mirror can help by facilitating participant requests for mentoring. The success plan is the cornerstone of the mentoring relationship. 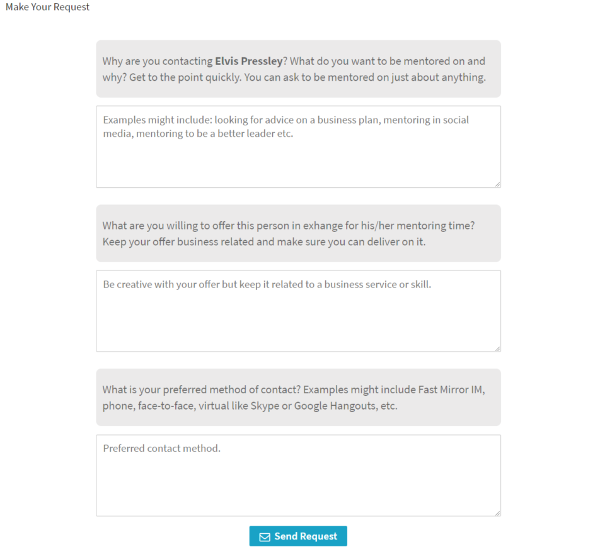 It helps mentors and mentees track progress and provides insight on what to do next. With over 70 curated development paths and over 600 individual activities participants can quickly and easily build robust success plans. 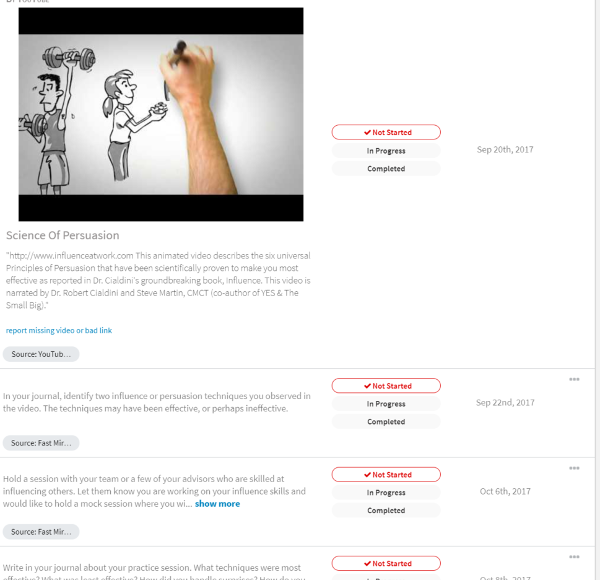 Participants can customize their plans and share them with anyone. Mentees want feedback. Participants can ask for feedback from people they interact with, assess needs, measure results, and determine progress. Reports present narrative information so it’s easy to understand and take action. 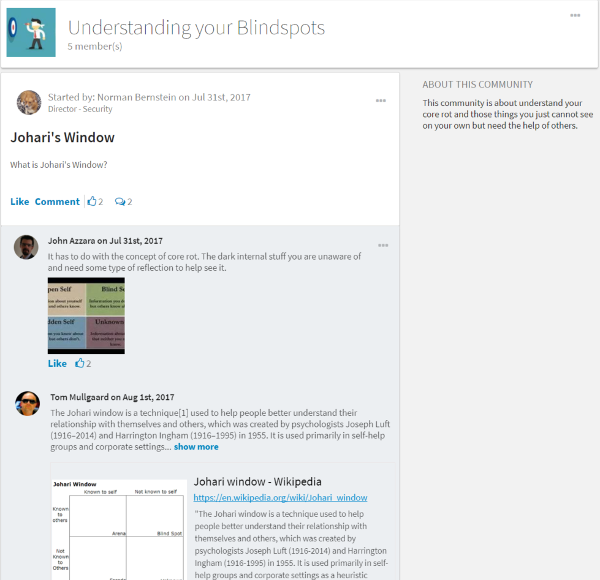 Reports can be shared with anyone. 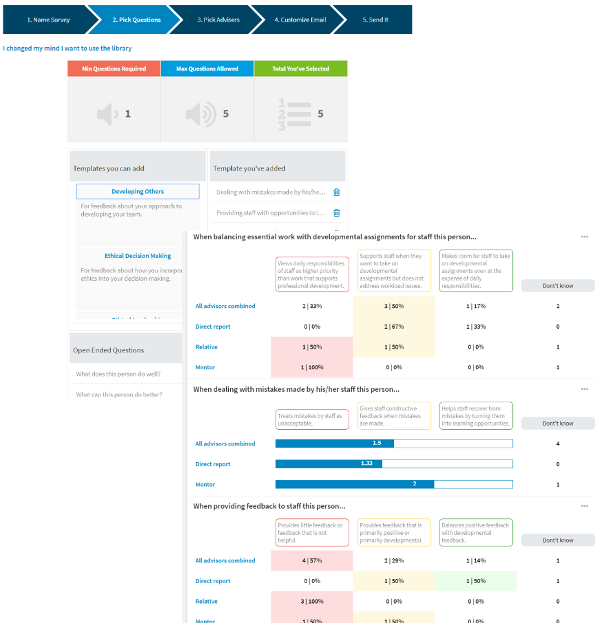 Participants can populate their success plan in a single-click directly from their feedback report. The guided coach links participants to the underlying guidance of Fast Mirror. The bot helps keep participants accountable, reminds them of upcoming due dates, conducts check-ins, and helps keep them on the path to achieving their career or personal development goals. Participants can interact with one another, ask questions, get advice, and create communities. 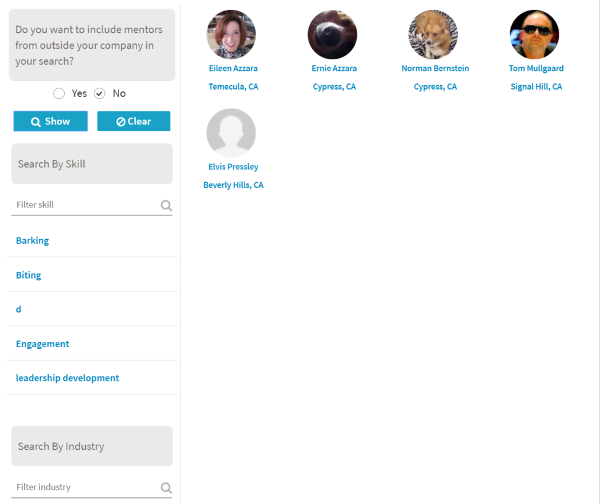 Quickly build a searchable profile. 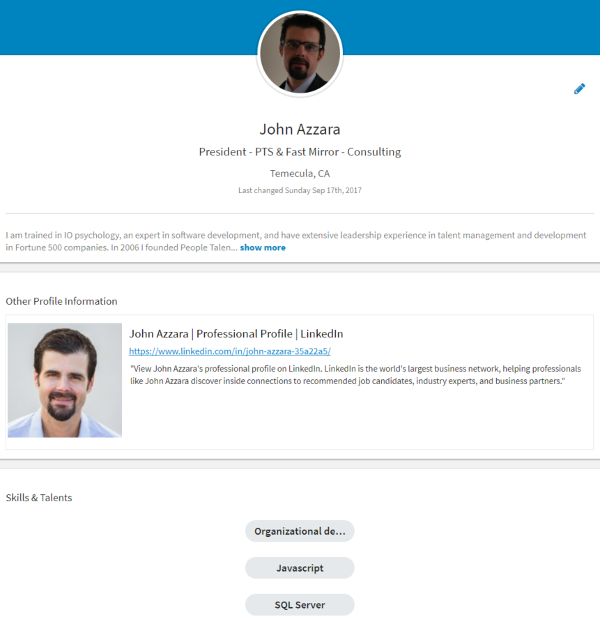 Participants can add their LinkedIN profile so they don’t need to duplicate the effort of rebuilding their work history. Our analytics provide you with insightful data that informs you how your program is doing. 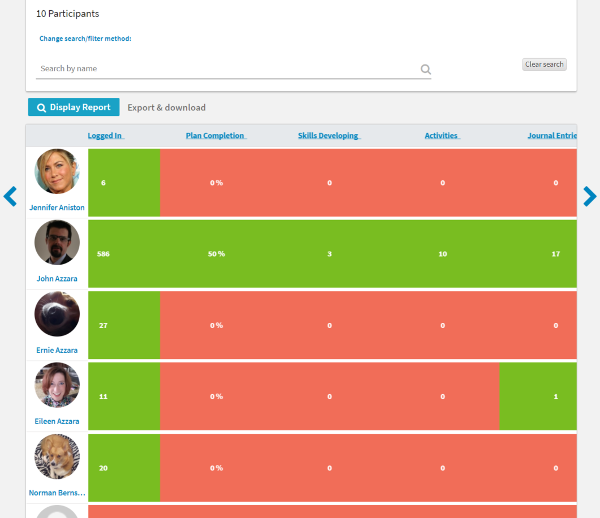 Reports range from detailed individual activity to heat map engagement for your overall cohort. Data can be exported to excel for additional analysis. Need to integrate with an LMS or other system? Let us know. Got your own content? We’ll add it in for you. Need help building your program? We can help you with that.